Mystery + Adventure There are 107 products. 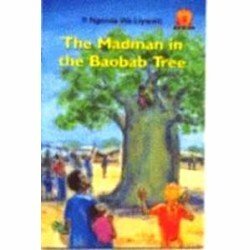 One of a series of readers for African students which aims to help them to develop an awareness and a love of language, and consists of stories from all over Africa. 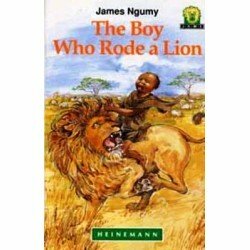 In this comic story set in Kenya at the turn of the century, Kamau earns money for his school fees by guarding sheep from a lion. Literature. 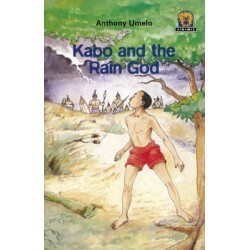 African Writers Series. Age 6-7. 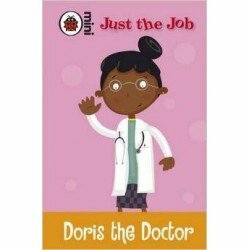 Every child loves to think about what they'll be doing when they grow up and these fun and exciting stories feature a popular profession set in Story Town. 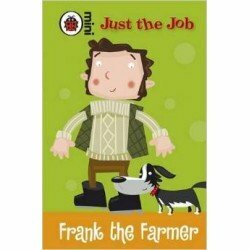 Children can learn all about Frank and his job as a farmer in this lovely book from Ladybird. 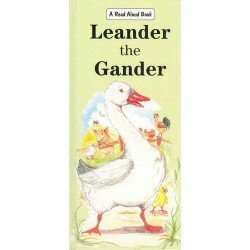 From Enid Blyton's Happy Days Series - Timeless tales filled with fun and laughter for young readers. 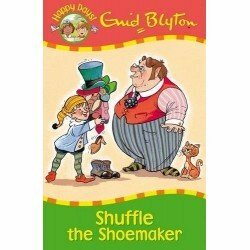 When Shuffle the Shoemaker moves into Tip-Top Village, the villagers find that with a mix of magic, clever thoughts, hard work and kindness, he transforms all their lives. From the collection of Enid Blyton. Poor Mister Meddle is a very merry pixie always willing to help out and do good deeds, but he never quite gets it right. One day his meddling gets him into trouble with Aunt Jemima - he serves her up a treacle pudding covered in glue and gets chased home by a Biggle-Gobble. 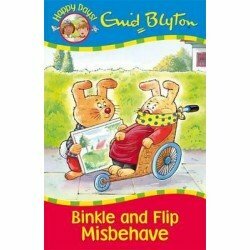 Binkle and Flip are very mischievous rabbits with a wicked sense of fun and dislike of hard work. Their money-making schemes result in all sorts of sticky situations - which need even more elaborate plots to wriggle out of. Brock Badger and Herbert Hedgehog may disapprove of their antics, but life is never dull when Binkle and Flip are around. 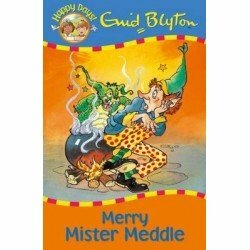 From Enid Blyton's Happy Days Series - Timeless tales filled with fun and laughter for young readers. Gillian and Imogen's lives are very ordinary until Bimbo the Siamese kitten and Topsy the fox terrier come to live at their house. Suddenly, life is never boring or quiet again, as the new pets rush around causing chaos wherever they go. Huge unexplained footprints in the canyon, reports of a long-necked creature roaming the mountain, loud cries in the night—it can’t be a living dinosaur. Or can it? 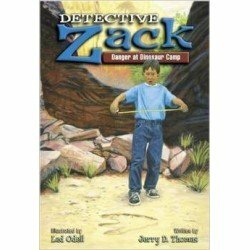 That’s what Detective Zack is going to find out. 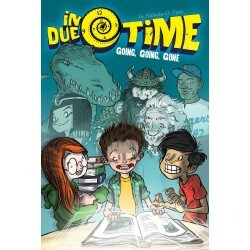 In Due Time - Going Going Gone!